I’m really proud of the fact that my University is consistently ranked as a top party school, but titles like that also come with dangers and frankly, the online programs to prevent sexual assault and binge drinking at UW aren’t doing enough to help our campus. Almost anyone who has attended UW in the last 50 years knows it is the top party school in the nation every year regardless of what the rankings say. Just the fact our university is in Wisconsin, a state where beer is more important than food should tell you how much we like to drink. Add in out-of-state students who are eager to build on UW’s partying legacy and tradition and you’ve got one sick rager. But while many of us wear the reputation as a badge of honor, there are almost certainly those within the UW community who hoped we had moved past all this. I would be shocked if UW administrators didn’t actively sigh in disappointment when they discovered UW re-earned the top party school title. I’m also sure the UW and Madison police department probably did the same thing, especially since they’re the ones who have to deal with the likely issues that come from this reputation. Hell, I’m almost certain there are strict parents all over the country who were upset that they let their child go to such a school. For most of us, it’s funny to think about. We’re young and they’re old. We just want to have fun and they want us not to. All of us need to remember the potential ramifications of the amount of drinking this campus chooses to indulge in. 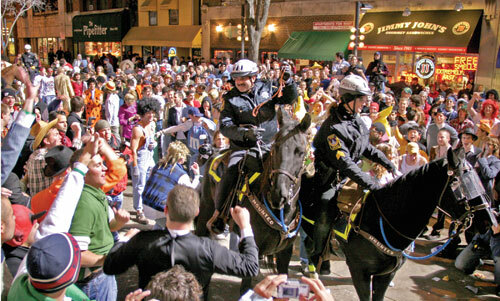 While it might be easy for us as students to laugh at the police and administrators over their likely concern with UW’s partying reputation, it’s important to consider the history behind the alcohol consumption. 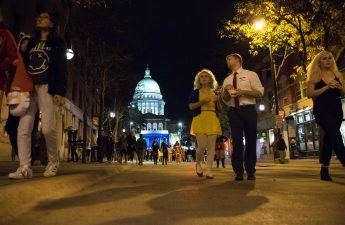 The last time UW was named the top party school, it was in the years where rioting, looting and vandalism became a part of the UW Halloween tradition. That time was and still is a dark period in the history of UW party life. We weren’t known for fun partying, we were known for violent drinking. It was dangerous to be here on some of those nights. Keep that in mind. 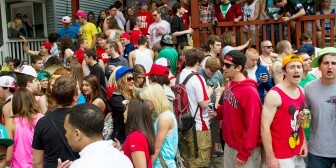 But while there are certainly still major problems with the party scene at UW, we’ve made major strides in the past decade. We just need to make sure we keep getting better. That starts with continuing to educate students on issues like sexual assault or alcohol poisoning. 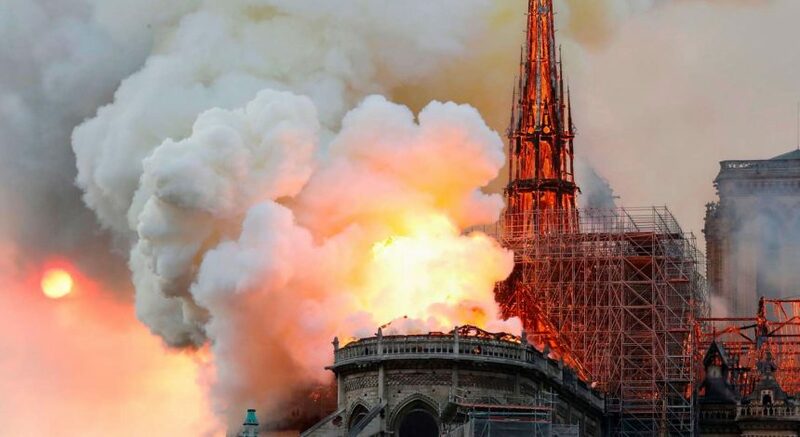 While we might not have widespread looting or riots with tear gas dispersal, we do have major issues with sexual assault. The university can and should do better on both of those issues. Their current online programs aren’t doing enough and neither are we. So, at the end of the day, it’s about our evolution as a party school. While it’s awesome we’re at the top of the hill again, we have to make sure we stay there by partying the right way.